Levels: Almost for kids and students from primary to high school. -Number of students: From 20 to 40 per class. -Nationality: US, UK, Canadian, Australian, Irish, South African, Scottish, New Zealand,Philippine. -Salary: From 1000 to 2000$ per month within 25 hours per week. -Overtime: From 101 hour will be paid 10-20US$ per hour. -Year reward: 300$ (a year contract). -Year bonus: 500$ for second working year. -7 days off for holiday per year: all national holidays day will be paid. 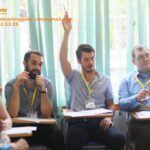 ENGLISH TEACHER NEEDED IN VIETNAM posted over 2 years ago. 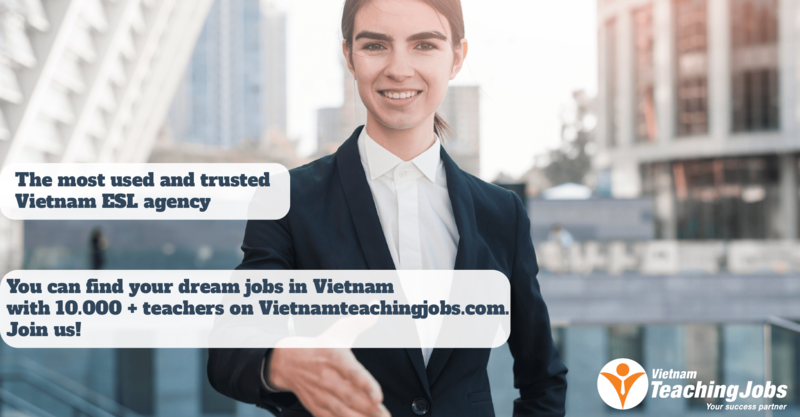 (URGENT) FULL-TIME TEACHER RECRUITMENT IN VIET NAM posted over 2 years ago. 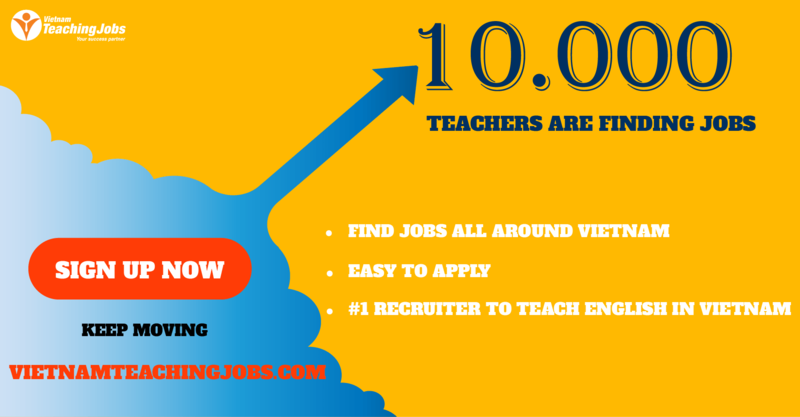 Native English Teachers in Tuyen Quang posted over 3 years ago. Looking for English teachers or volunteers posted over 3 years ago.